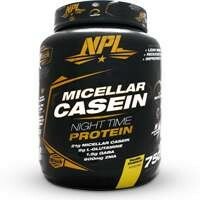 TNT Micellar Casein is yielded from Micellar Rich Milk Protein Isolates. 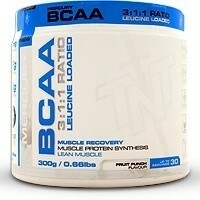 Responsible for muscle protein synthesis (MPS) are essential amino acids. 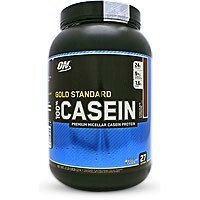 Casein forms a ‘gel’ in your stomach which creates a slow and steady flow of amino acids to create a prolonged rate of MPS. 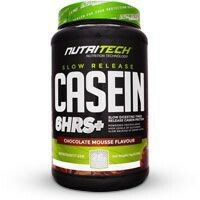 This makes casein the ideal protein supplement to take when going to bed, or for when you will be going through long periods without the opportunity to refuel. Glutamine found in casein aids in protein absorption by the cells and new studies indicate that it helps body builders and other athletes that put tremendous strain on their muscles. 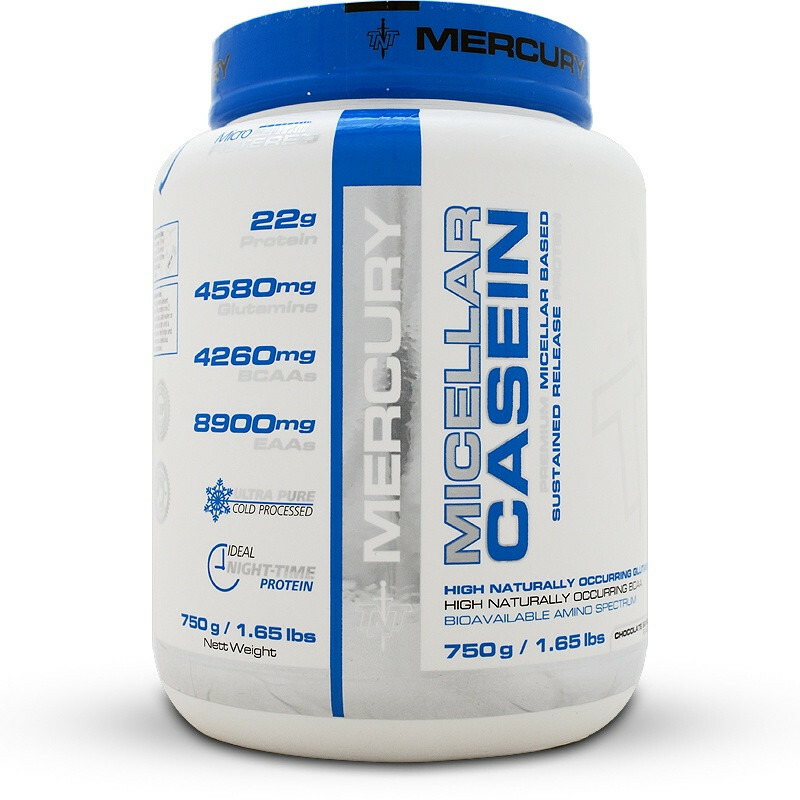 Micellar casein is the only protein that has ever been shown to be anti-catabolic – meaning that the micellar form casein will help prevent breakdown of muscle tissue during and after intense exercise. 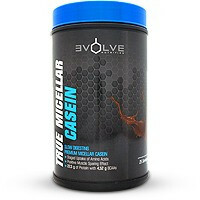 Consumption of TNT Micellar Casein results in prolonged periods (up to 7 hours) of elevated amino acids in the bloodstream, thereby allowing the body to repair and build muscle tissue after exercise for prolonged periods of time. Milk Protein Isolate (Micellar Casein Rich), Cocoa Powder (in Chocolate and Hazelnut), Maltodextrin, Oreo® Cookie Crumble (only in Cookies and Cream), Stabilizers, Flavouring, Salt, Lecithin Powder, Sucralose, Digezyme®. 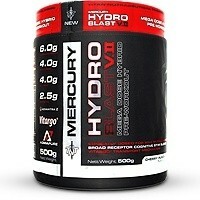 • Mix 1 rounded 75ml scoop into 250ml of cold water (or fat free milk) and shake vigorously. 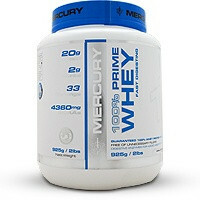 • For a high protein dessert (approx 44g protein) mix 2 rounded scoops, add water or low fat milk and stir until a paste. Place in the fridge and allow to set as a delicious dessert alternative.